growth potential. Our basic approach is to provide complete, hands-on attention to our sites, and we have added properties and capabilities only when they complement our existing base. We provide a full time maintenance department with 24 hour emergency service to our residential tenants. Service to our tenants is of the utmost importance to us and we pride ourselves on our prompt and efficient response to all tenant concerns. We try to stay well within our financial and staffing capabilities, and as a result, we have earned a solid reputation for serving our tenants, improving the value of our buildings and delivering on promises made. 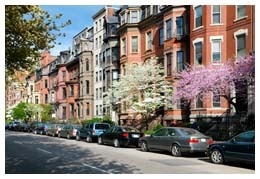 The Fineberg Companies is based in the Wellesley, a suburb of Boston. 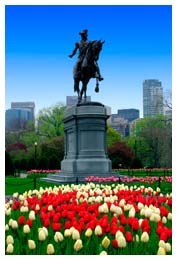 Our holdings are primarily based in the greater Boston area. We do conduct business in other regions of the country, though only when we are certain that we can provide those properties with the same attention and care as our local holdings. Gerald Fineberg is the founder and guiding force of The Fineberg Companies. 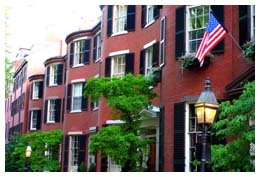 He is a New England native with deep roots in the Boston community and a rare feel for real estate and real estate investment potential. Others of our management team are industry generalists and specialists who have signed on to help guide a conservative, growth-oriented company that is in the real estate business for the long term.